The classic combination of creamy and sweet caramel and the essence of our .. 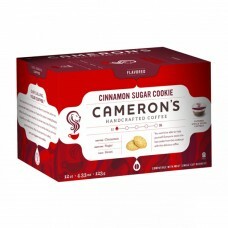 The exquisite flavoring of crushed cinnamon with sweet sugar cookie. 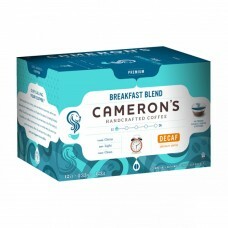 Camer..
A rich full-bodied, all American gold roast. 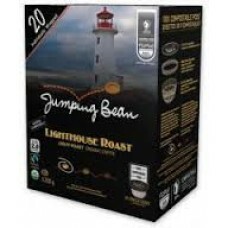 This classic blend is perfect ..
A dark roasted coffee to enhance and compliment the flavoring of smooth ric..
A blend of our best Central American and Indonesian beans. 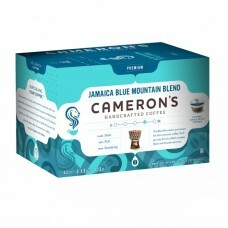 Perfectly roaste..
Jamaica Blue Mountain beans blended with a full bodied Central American bea..
A naturally sweet bodied coffee with a flavorful finish combined with the e..
A Rich and dark coffee with a smooth finish. 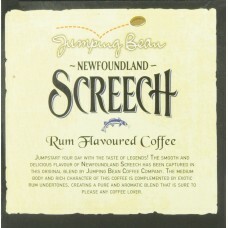 A very bold full bodied coffee.. Smooth, clean, medium body. Tangy with a crisp aftertaste. -Club Coffee Si.. 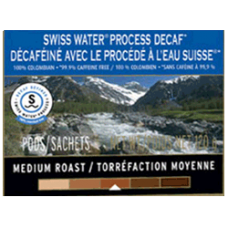 Blend after roast, full bodied coffee, distinct flavour. 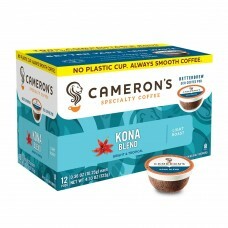 Smooth and delicio.. 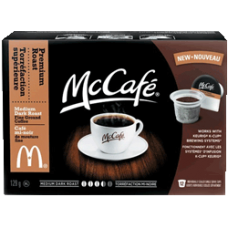 Smooth, rich medium body. 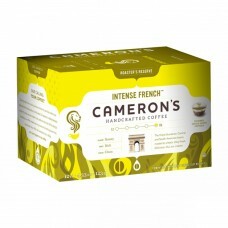 Lively with a distinct flavour. 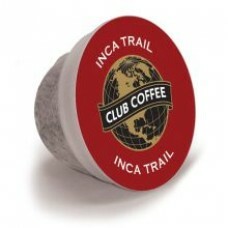 -Club Coffee Sin.. 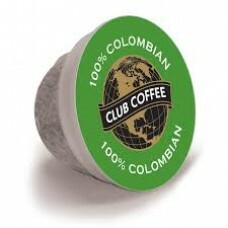 Same fine qualities as our 100% Colombian but without the caffeine. 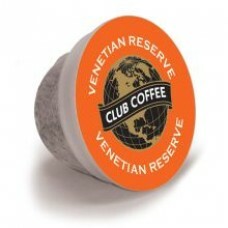 -Club ..
Rich, full bodied. Complex chocolately flavour. 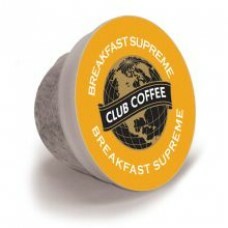 -Club Coffee Single Serve .. 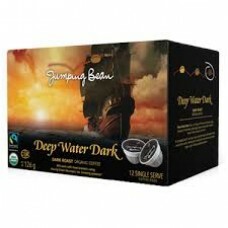 Dark Roast Organic Coffee Compostable Pods.. 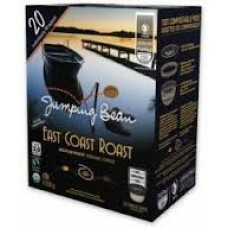 Medium Roast Organic Coffee Compostable Pods..
Made with 100% Arabica beansSmooth & Balanced. 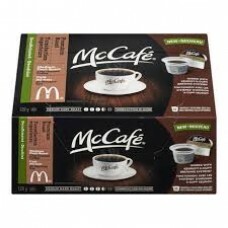 Enjoy the McCafé ..